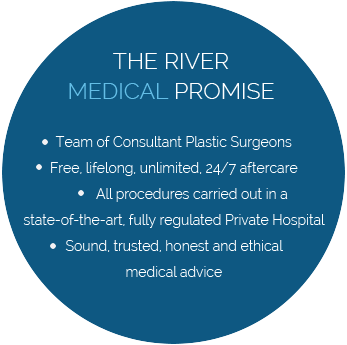 At River Medical, aftercare is a vital part of our ethos and we believe that you should always receive FREE and unlimited aftercare post-surgery. We believe that your Consultant Plastic Surgeon should be available to you should you need to see him/her in the weeks after surgery. 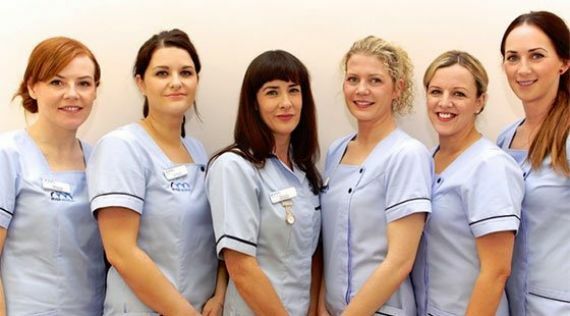 Aftercare is one of the most important factors that should be considered when choosing a cosmetic surgery provider.